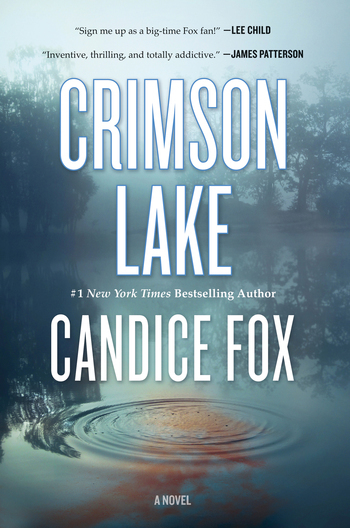 CANDICE FOX is the award-winning author of Crimson Lake and Redemption Point. 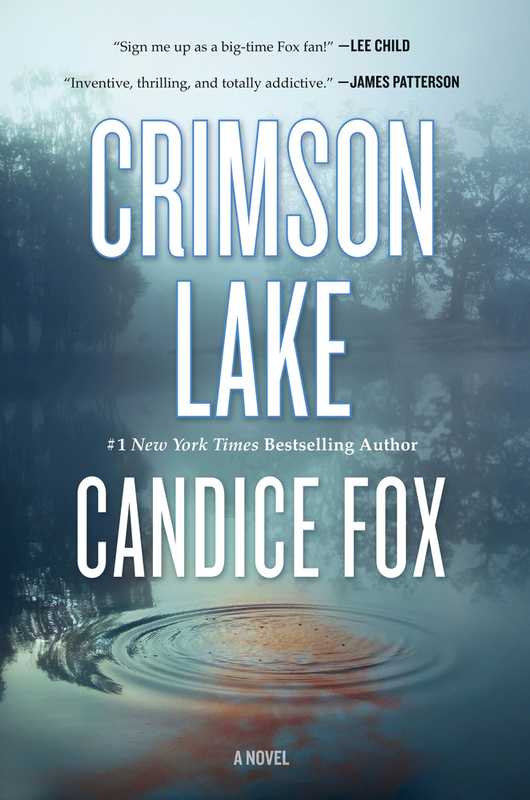 She is also co-writer with James Patterson of the #1 New York Times bestsellers Never Never, Fifty Fifty, and the forthcoming Liar Liar. She lives in Sydney.